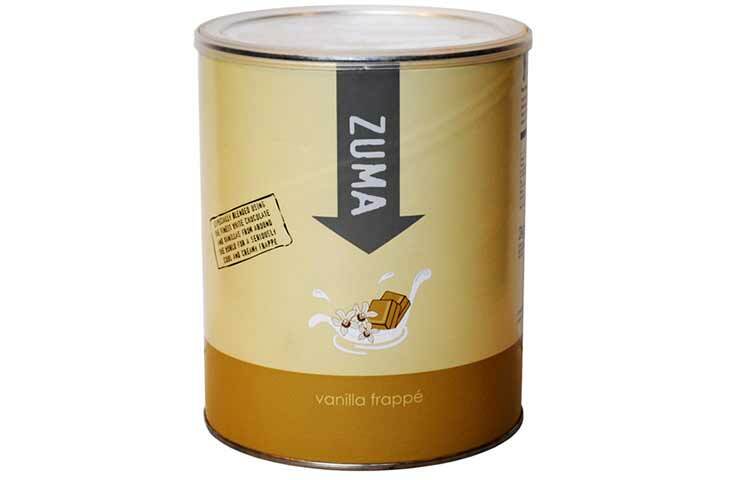 Frappes are a great way to boost your coffee sales during the warmer months* and Zuma’s mix is the perfect way to create an easy and refreshing summer drink. For the perfect frappe every time, just blend ice, milk (and espresso if required) with a scoop of frappe powder. You could even go wild and add whipped cream, sprinkles or marshmallows! For more information on our frappe mixes and for pricing details please use our contact form.